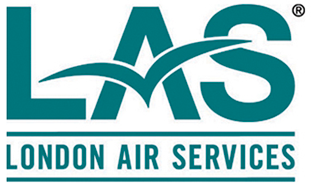 LAS is proud to be the only air charter operator in Canada to receive the prestigious Wingman Certification. The Wingman Standard is recognized as the industry’s most well-respected standard in business aviation. LAS has been a Wyvern member since 2009. 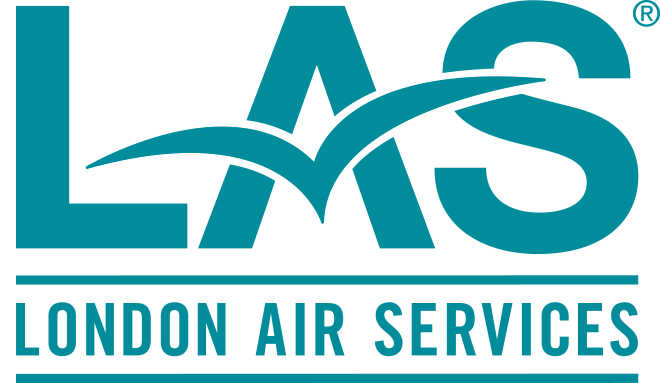 With the renewal, London Air Services has earned a combination Wyvern Wingman and International Standard for Business Aviation Operations (IS-BAO) Stage One Certifications.